It tastes and looks fabulous! Do you really need more reasons than that to give this recipe a try? In a small bowl combine 1 teaspoon of kosher salt, 1 teaspoon of black pepper, garlic, and 1 tablespoon of the rosemary. Season both sides of the chicken breasts with the seasoning mix. Drizzle the olive oil in the skillet and add the prepared chicken breasts. Add the squash, carrots, and green beans to the skillet. Squeeze the juice of the two lemons into the skillet and add in the white wine. Season the veggies with the remaining tablespoon of rosemary and some additional salt and pepper. Place the chicken breast on top of the vegetables and bring to a boil. Cover the pan and cook for 5 minutes or until the veggies are cooked to desired doneness. When most people hear the word ratatouille they think of a movie about a little rat named Remy who dreams about becoming a chef. 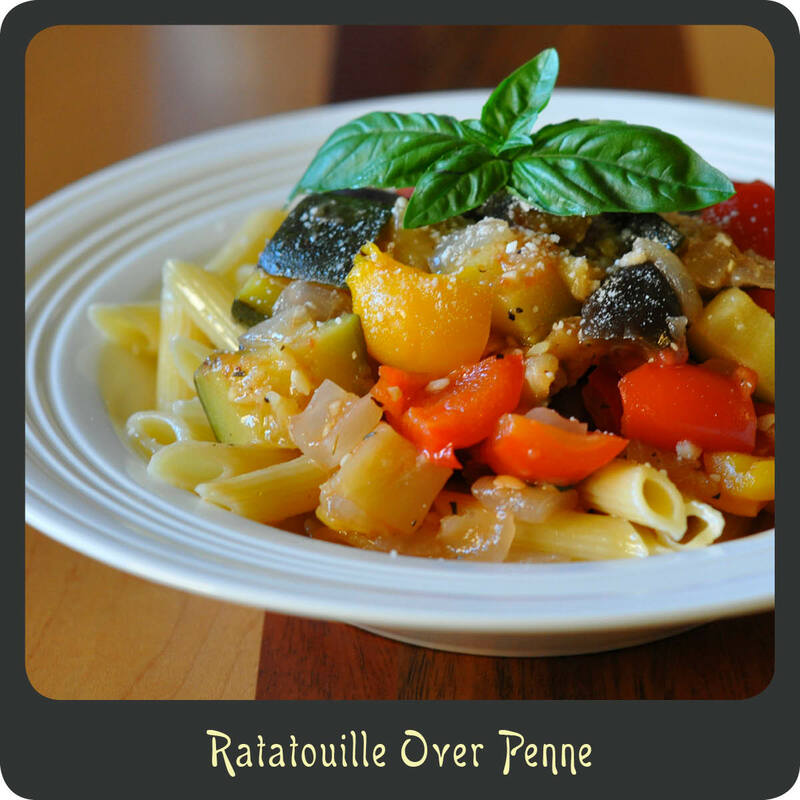 Ratatouille is not just a very cute Pixar movie; it is also a delicious dish loaded with succulent Mediterranean vegetables that your family is sure to enjoy. 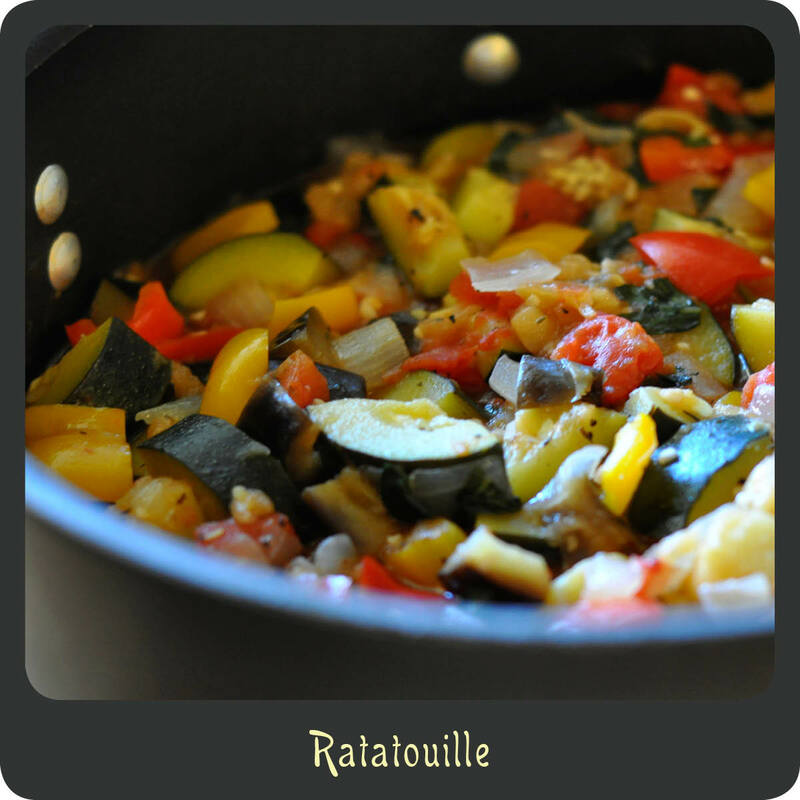 Ratatouille is a traditional French vegetable stew that originated in Nice. The full name is ratatouille niçoise. It is a flavorful, hearty, low calorie fare that can be served as an excellent main dish, to accompany a protein, or tossed with pasta. 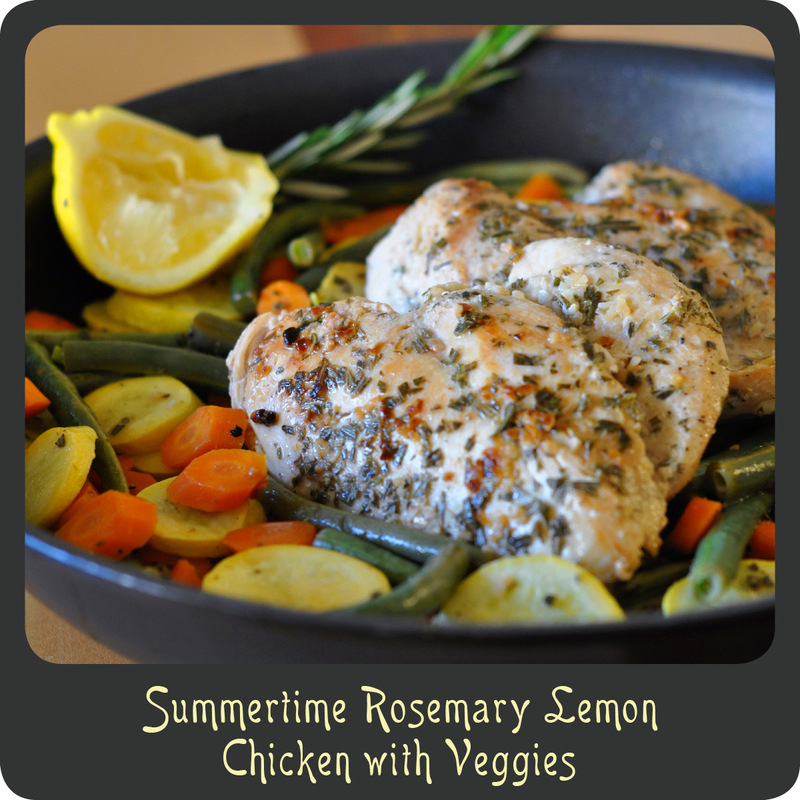 This recipe is a great way to utilize all those wonderful summer garden veggies that are in season. 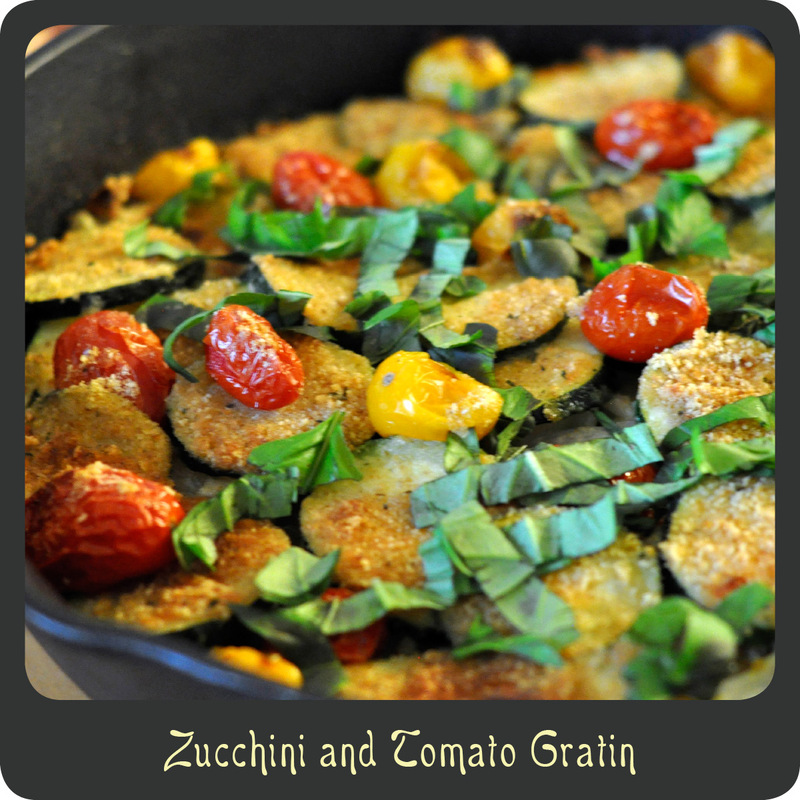 Aside from all the chopping this recipe is very easy to prepare. I will state that this makes a pretty hearty amount so you will probably have leftovers unless you are serving a whole army. The leftovers are incredible, as the flavors seem to intensify with time. 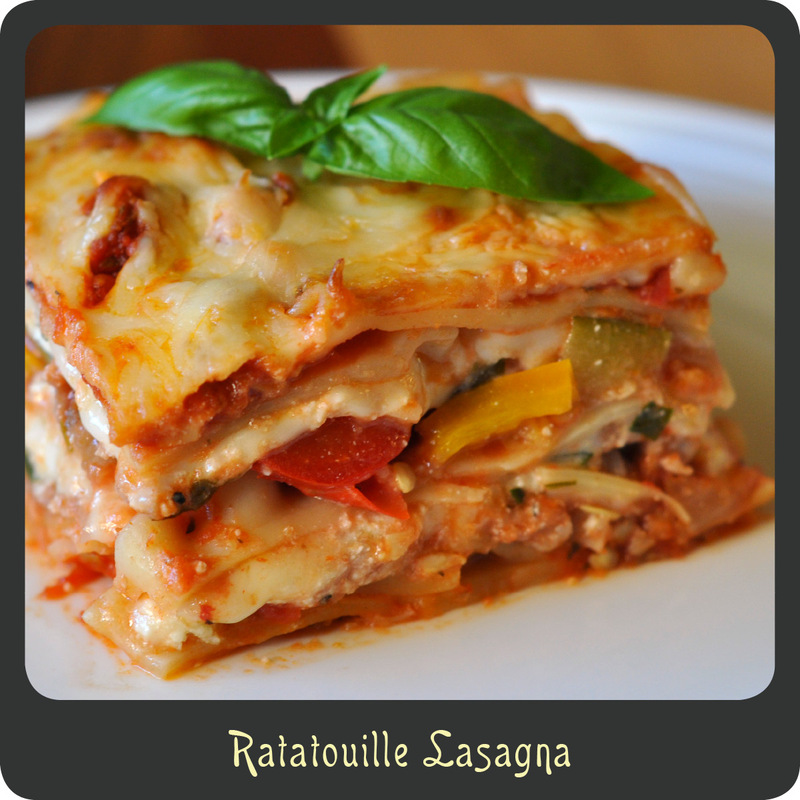 I made lasagna with my leftovers and I must say it is one of the best lasagnas I have ever had! The big chunky vegetables were awesome, especially when I paired them with Italian sausage and some ricotta. I will be sure to share that recipe with you next. Delish! In a large pot that has a lid, heat olive oil over medium heat. Cook onions until soft, about 5 minutes. Stir in garlic and cook for about 1 min. Add in eggplant and zucchini and season with salt and pepper. Add 1/2 cup of water, cover, and simmer stirring once until vegetables begin to soften, about 5 minutes. Stir in bell peppers, cover, and simmer for another 5 minutes. Add in tomatoes and thyme and bring to a boil. Stir occasionally until vegetables are cooked to desired consistency. Mine take about 12–15 minutes. Remove from heat, stir in basil, and serve immediately.